Membership to the GCJRTN will give you access to the "Members Only page", Club updates, Playday event updates, Newsletters, discounted fees for Playdays and Trial entry fees. Your information is private and will not be given out or shared with any third parties unless YOU should chose to do so. 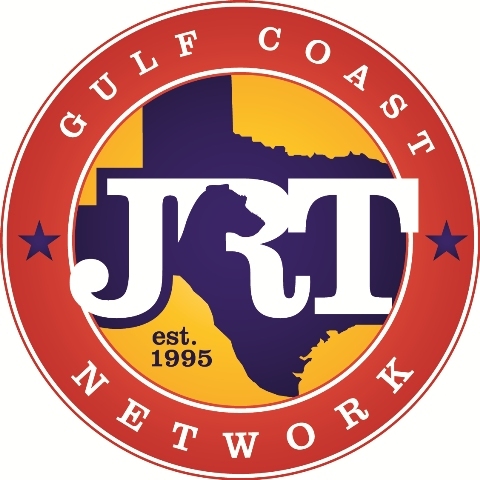 You may pay for your membership by sending a check and a manual application using the information provided on GCJRTN Application tab to the left of the current screen. Please be sure to review and sign the waiver forms prior to applying for membership. Mail your application to Nancy Garcia, 8106 Winding Oak Lane, Spring, TX 77379. Snail mail membership is $30.00 per year.